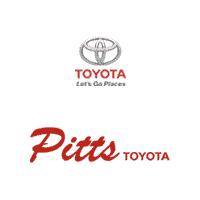 WHY BUY FROM PITTS TOYOTA? We make the car buying process easy and pressure free. We have been in business for 40 years. Huge selection of new Toyotas and quality used vehicles. Our facility is pet friendly.